All it took was a potted geranium, a determined momma dove, and a lot of love to transform Annie and Peter’s ordinary winter on the Cape into a treasured story. 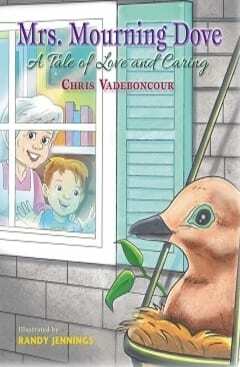 In Chris Vadeboncour’s Mrs. Mourning Dove, readers will delight in Annie and Peter’s discovery of a new bird family nesting right outside the window. 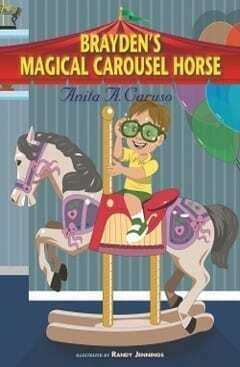 As Annie, her grandson, and the community are awed by this late winter miracle, readers too will become inspired by this classic tale. 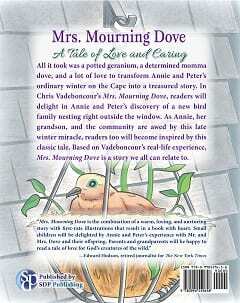 Based on Vadeboncour’s real-life experience, Mrs. Mourning Dove is a story we all can relate to. 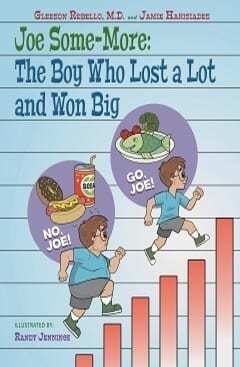 A Massachusetts native, Chris Vadeboncour is the proud mother of four daughters, eleven grandchildren, and one great-grandson. 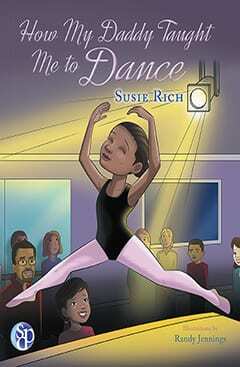 She has been writing memoir stories for her grandchildren for more than twenty years. 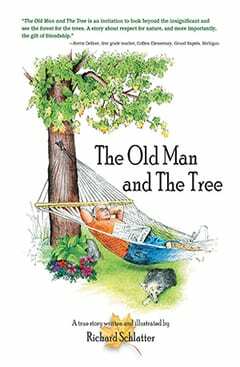 This story was inspired by an experience in her Cape home that made such a memorable impression she had to write about it; she hopes her story will inspire others.